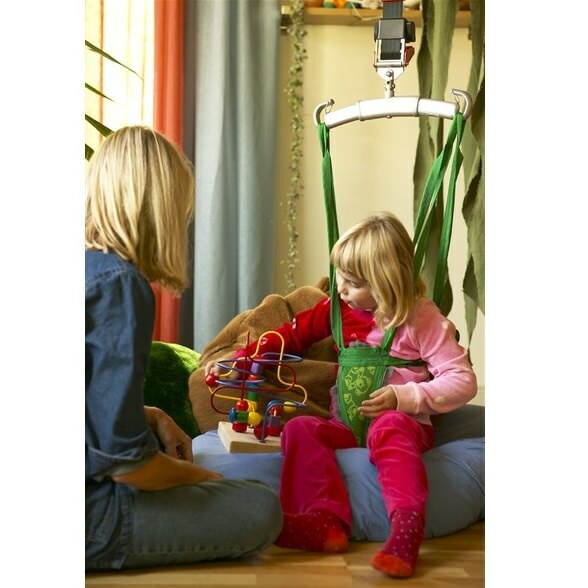 Liko TeddyPants model 92 walking sling facilitate safe and secure standing - and gait training for kids with poor balance and leg function, giving them the confidence to take new steps. Liko LiftPants in size XS is made of a Teddy bear patterned polyester fabric and this is why this sling is called TeddyPants. TeddyPants enable freedom of movement, while relieving some of the burden of body weight. TeddyPants take most of the weight in the crotch, which may be appropriate for kids who are sensitive to pressure around the upper body or under the arms. 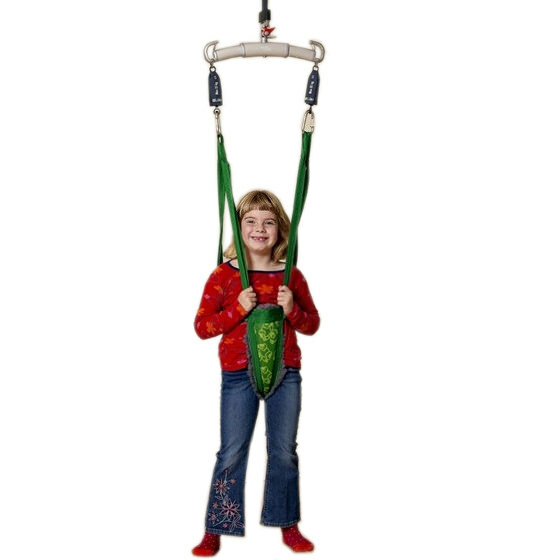 They lift safely, allowing kids to move on his/her own without the risk of falling. 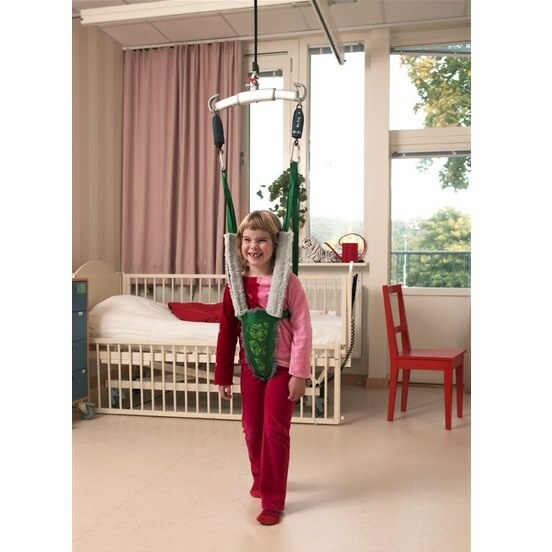 During training, the lift is ready to take all the weight, so the patient and caregiver can devote all their attention to training without having to worry about the consequences of a wrong step. Extra Small < 66 lbs. < 51" 440 lbs.